High-rise tech, built military tough. As seen holding service members securely, high in the air. 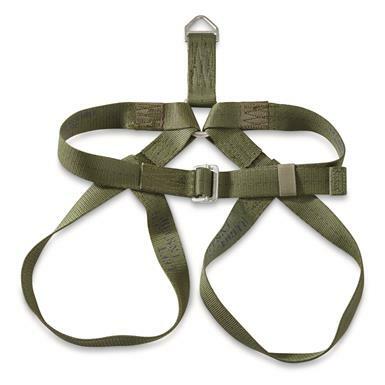 Includes strap for each leg and waist. Thick nylon webbing holds tight, perfect for use in lots of different custom projects.